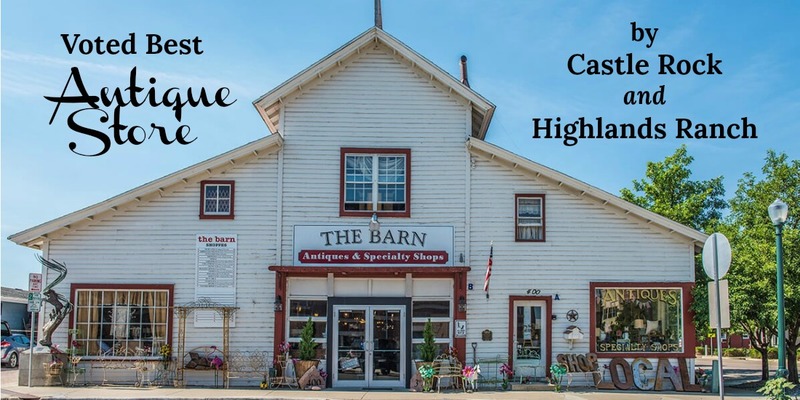 One of best things about owning a retail shopping destination like The Barn Antiques and Specialty Shops is continually learning exactly what ‘turns our customers on’. I must admit that it is probably a very daunting task to be a retailer in this day and age as people are constantly changing their shopping tastes. Some might call the present-day retail buyer fickle (as there is so MUCH to choose from)….however, I call them FUN! I love to sit back a watch the Magic that happens in The Barn on a daily basis. It blows my mind. I must admit that sometimes I get exhausted even listening to my Barnie Merchants discuss their plans to ‘go to market’, take a buying trip overseas, a 2-week drive through America’s heartland looking for antiques or plans to continually go to local estate sales looking for those unique treasures that only certain customers will love. My Barnies have been known to create, repair, stain, paint, load, unload, pack, unpack, ship, merchandise inventory, dust, vacuum, rearrange merchandise, plan and host Barn Events, meet our customers and help them find their unique treasures, help customers decide which item to pick (if they are undecided), arrange for payment, gift wrap presents, carry furniture and ultimately make every Barnie Customer feel special and loved. This is daunting work and I sometimes feel overwhelmed even thinking about it! What I have come to realize is that these wonderful Barnie Merchants LOVE what they do…they absolutely LOVE IT! 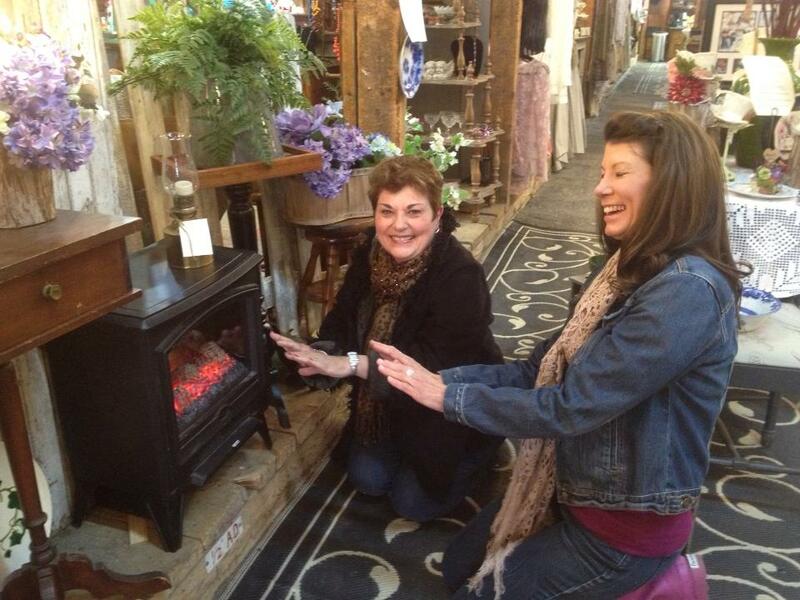 They love constantly learning what our customers would most like to see at The Barn, they love the thrill of the hunt for the best antiques and vintage items, they love the satisfaction of helping our customers, they love the whole process. 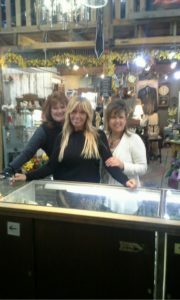 Your Barnie Merchants are very special people and have what I consider to be ‘boundless energy’. 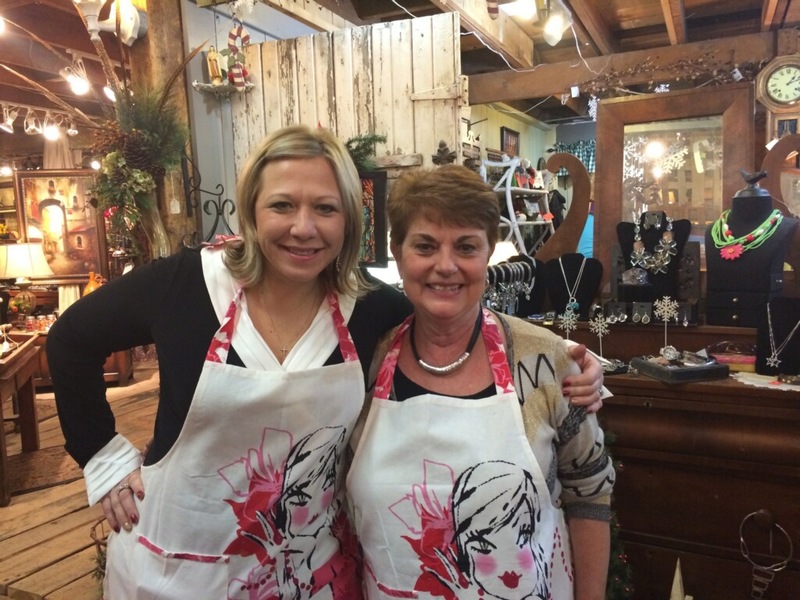 They LOVE what they do as small business owners and almost every minute is FUN for them. This is their livelihood, but it is also FUN. 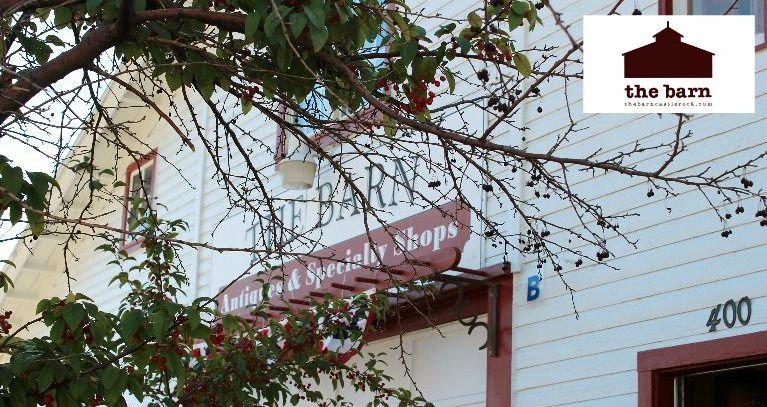 Visit The Barn in Castle Rock soon to see all the Magical FUN we have in store for you…courtesy of your ever-energetic Barnie Merchants!